But NBA MVP titles aside, Adidas has been enjoying a resurgence in the past couple of years. Nevertheless, Nike remains the most popular sneaker brand in the world—by a large margin. It has more than 50% of the U.S. footwear market compared to 7.4% for Adidas with Under Armour a distant 3rd. Globally the gap narrows thanks to Adidas’ strength in soccer and its deep roots in Europe, but Nike still took in $32.4 billion in sales in 2016 compared to Adidas’s $20.6 billion. For a while there, Under Armour actually surpassed Adidas in terms of shoes and apparel (coinciding with the apex of Stephen Curry’s meteoric rise to the top of the NBA and his back-to-back MVP titles), but by late last year Adidas was back in the two-spot. 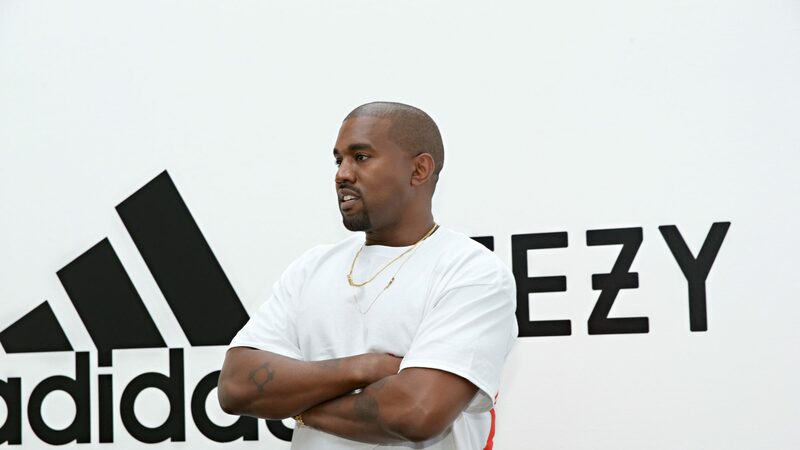 In other words, Adidas may have found new growth channels in fashion and music, but don’t expect any significant shift in marketing strategy for Nike. The swoosh may have been a “cool” brand for most of the past 30 years, but at its core it was always about performance over fashion, he says. Kanye may be designing shoes and dropping Nike dis tracks, but Nike just shrugs and keeps on doing what it has always done. “Doubling down on investing in its athletes and athletic performance,” says Davis. 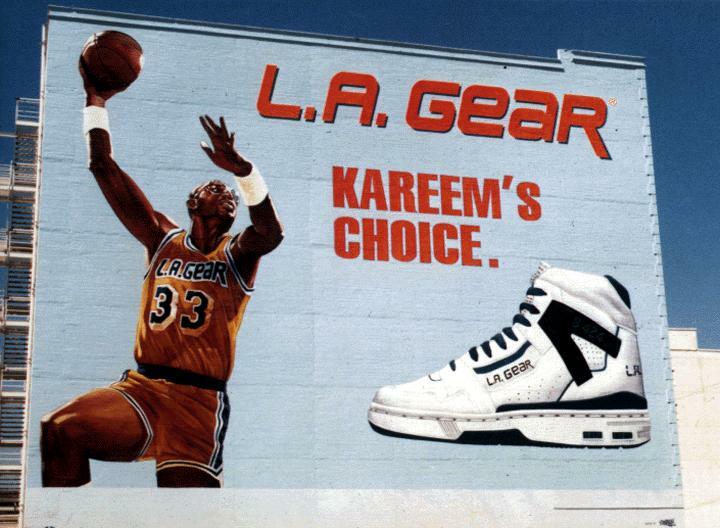 That strategy has worked since the late ’80s when Reebok and LA Gear both took market away from Nike by focusing on fashion, but Nike simply reemphasized its commitment to performance and pulled away again.“Nike has a really thick culture,” says Davis. People who work there really believe in sports above all. “There was a sense that we don’t want to change for fashion’s sake,” he says, referring to his time there in the early 90s.